Here: that’s the difference between the scientifically designed system, with power, and these, what we call ‘wannabe toys.’ This [Magnetizer] system works all the time, these systems they come and they go on the market place. 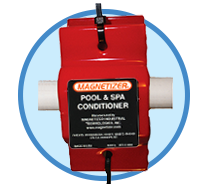 Based on its proven track record in combating high energy (fuel) costs, and naturally improving bad water condition, MAGNETIZER® has always been praised for its efficiency and workmanship. 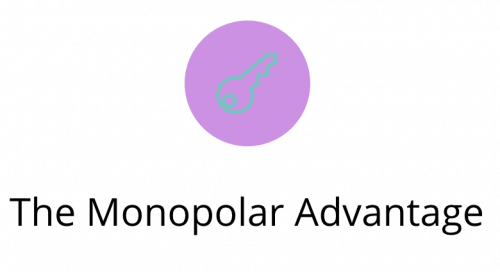 This patented monopolar invention is permanent (can be transferred from an old equipment/building/engine to a new one) and is fabricated using the highest manufacturing standards (ISO 9002). 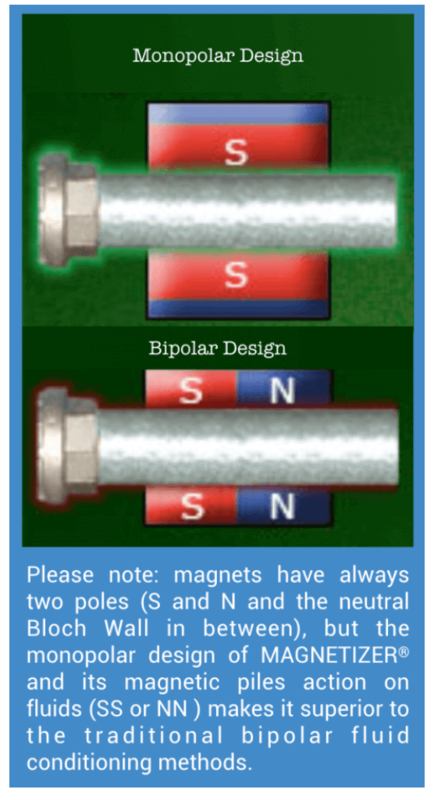 The patented unipolar and single focus method of fluid treatment allows MAGNETIZER® to use its permanent power and ‘free energy’ without any external energy source, from only one of its poles for proper treatment of all kinds of fluids. 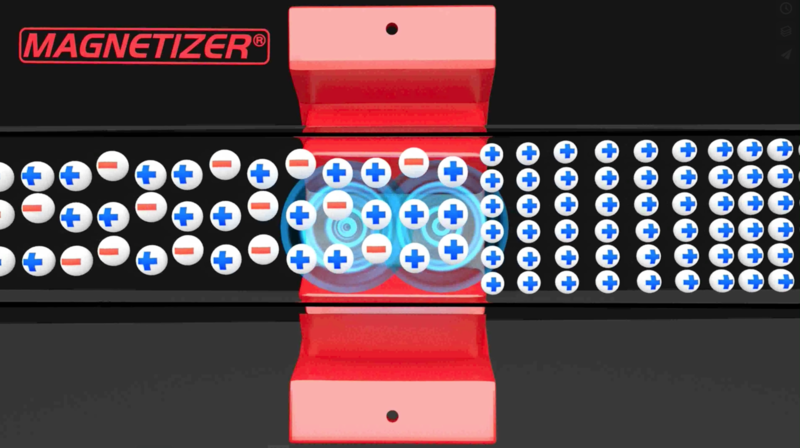 This most energy efficient design makes MAGNETIZER® preferable compared to other multipolar systems, as demonstrated in a video clip above. The MAGNETIZER® technology has been improving water and energy efficiency in homes, buildings, industrial plants, air conditioning systems, residential and public swimming pools, spas, gardens, ponds, turfs, golf courses, cars, trucks, boats, ships, industrial fuel and water applications, as well as in agriculture, often times with astonishing results, as you will learn here, or here. These are just a few of unlimited benefits. 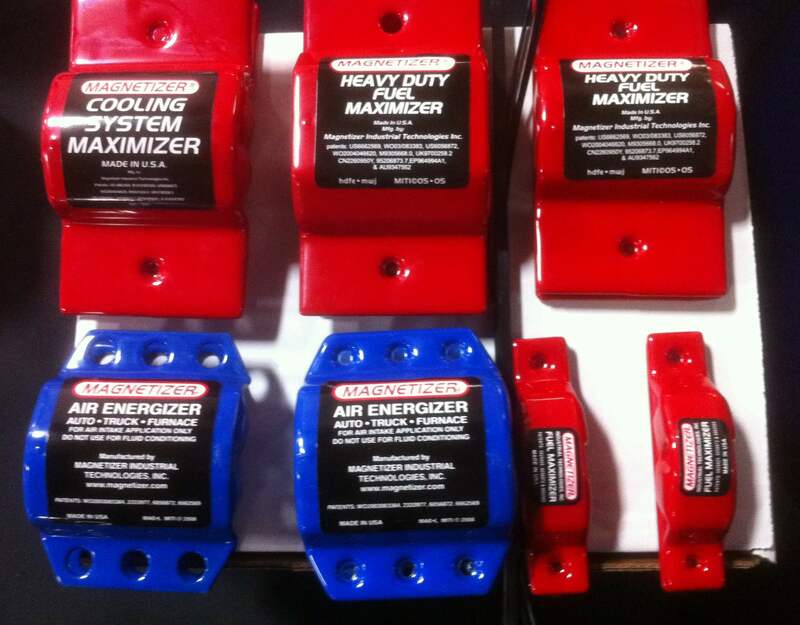 There is no secret as to the effectiveness of the scientifically designed water and fuel MAGNETIZER’s. 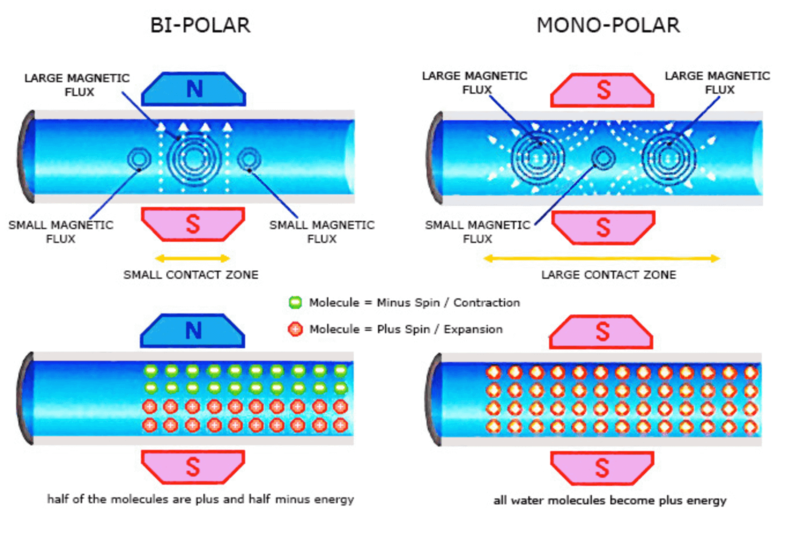 They work on the principal of magnetohydrodynamics, the science which won the Nobel Prize in 1970 as well as the patented monopolar water treatment in which order is produced from chaotic molecular behavior due to a predominant single charge ion. What actually happens to the magnetized fuel is that hydrogen nuclei start reducing the size and changing the form. 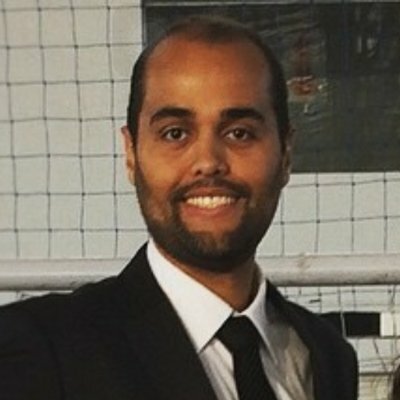 This occurs due to loss of random alignment of the nuclei and instead aligning as the charge separated molecules, producing all of the benefits described on this site for each application. 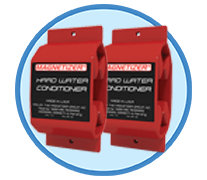 “RWE-S” is the best-selling magnetic water conditioner on the market and is popular due to its efficiency and eco-friendly feature. 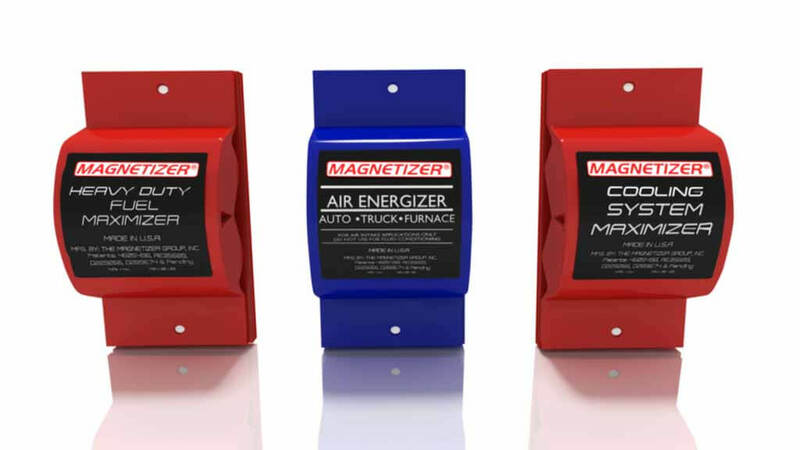 Magnetizer FlavOring™ aka Flavorizer is a special product that enhances the taste of your drinks or wine. 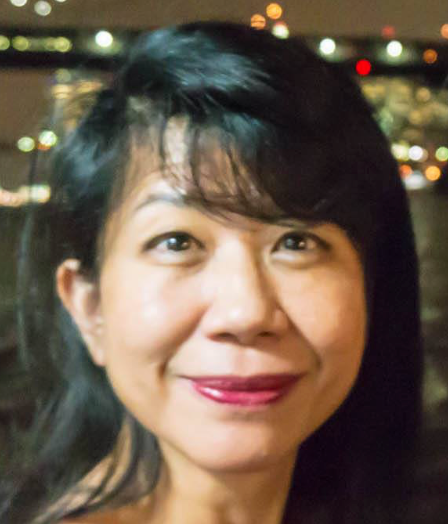 Why FORTUNE 500 Clients Feel Attracted to Magnetizer? 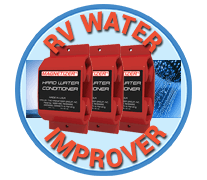 You will save substantial amount of fuel and your hard water problems will be solved, its a guarantee or your Money will be back! 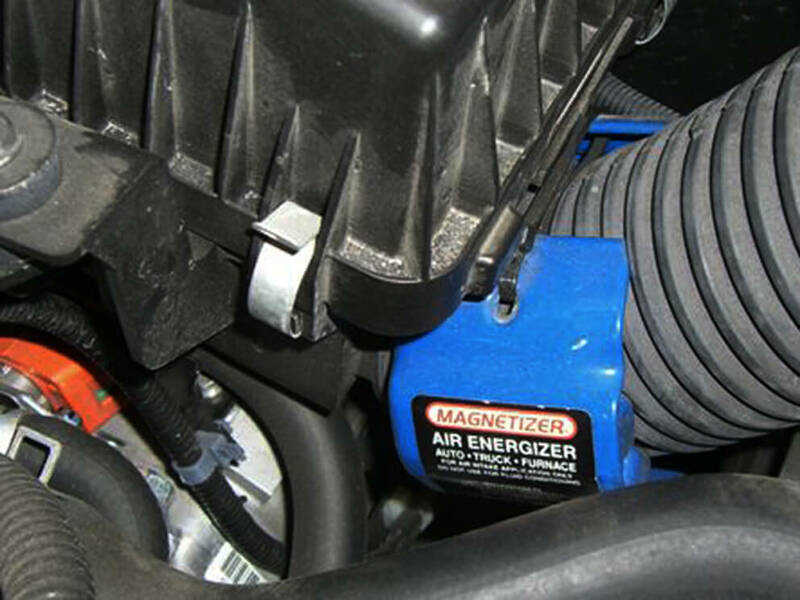 Here is a government testimonial from the US: “… We are completely convinced that the Magnetizer systems save fuel and reduce emissions and we are recommending them to our contracted service providers. 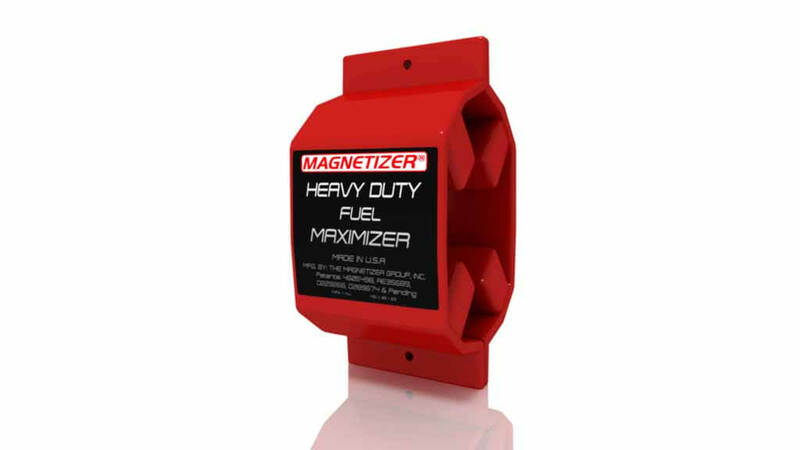 … .” As you use fuel and/or water daily, Magnetizer® technology can bring you significant money savings and fast payback. 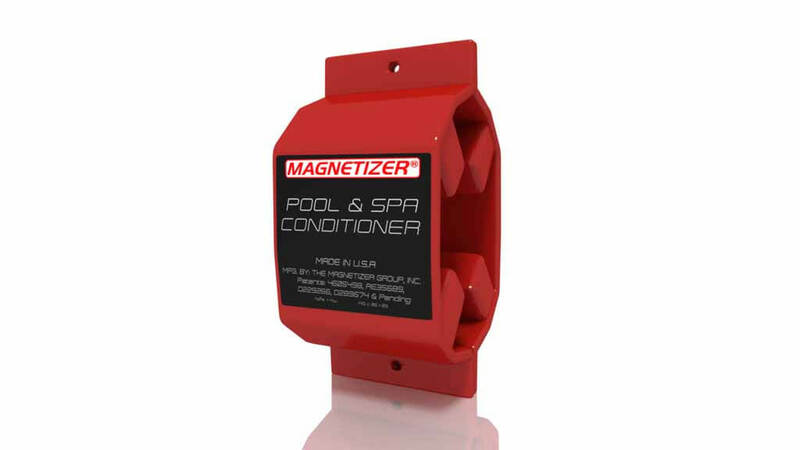 Based on its track record in fighting high energy and fuel costs, and naturally improving hard or residual water conditions, Magnetizer® has no competitor throughout the world with regard to its efficiency and quality of workmanship. Our patented monopolar breakthrough is permanent which means it can be transferred from an old equipment/building /engine to a new one and is made by using the highest manufacturing standards and is ISO 9002 certified. Attached herewith is our Client List. 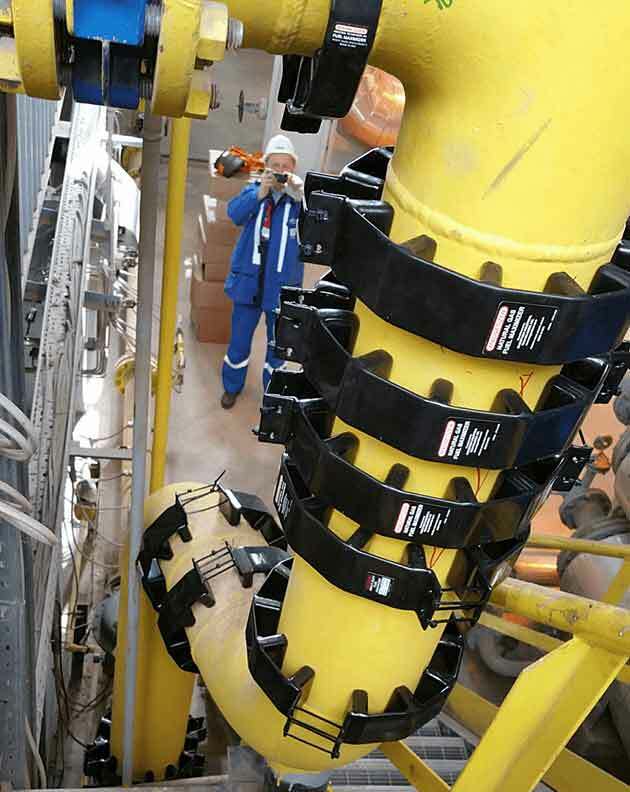 The Japan Customer List is specifically significant due to the scale of Magnetizer’s performance in one of the world’s most rigorous engineering environments that have embraced our brand and has formulated it as one of its industrial standards. 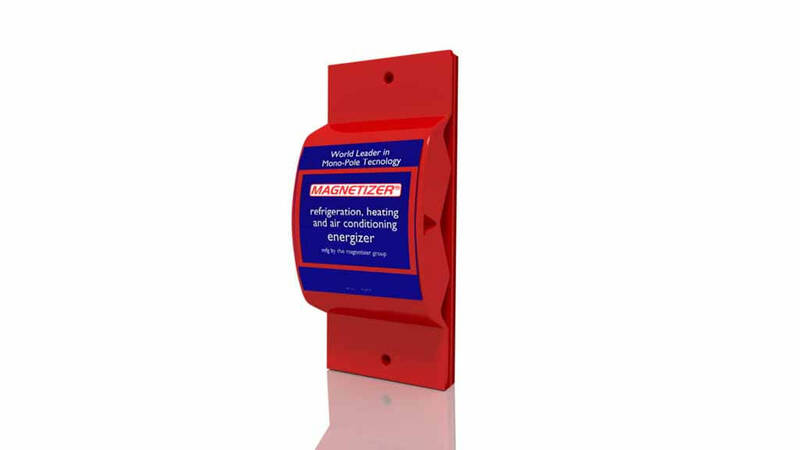 Many years of sales, installations, logistical and technical support have provided Magnetizer® recognition throughout the world where it is used by tens of thousands of people in more than 40 countries, including Fortune 500 Clients and various government agencies globally. 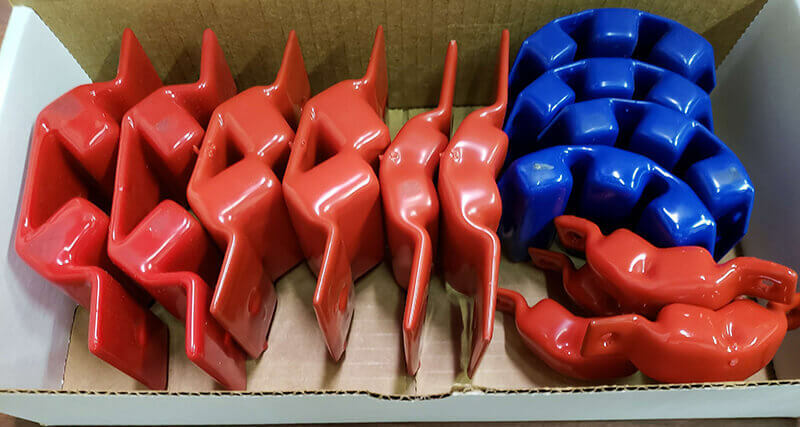 We not only manufacture the world’s best magnetic fluid conditioner as per the highest industrial standards, but also deliver unmatched installation service and technical support to our Clients worldwide. Our strength lies in fast manufacturing throughput and prompt delivery timeliness. We will be happy to partner with you as your energy savings provider for your business or homes and our company will demonstrate it is trustable and reliable in all aspects. 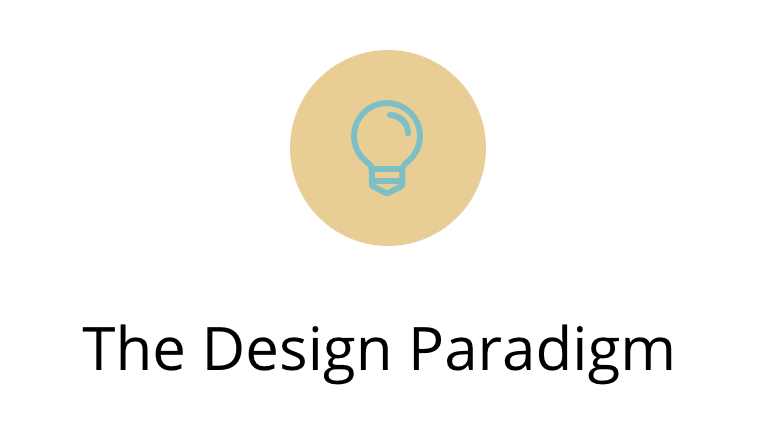 Our patented technology (13 PCT patents, e.g. 7,340,919 / 6,056,872 / 5,829,420 / 6,662,569 – https://www.google.com/patents/US6662569) is proprietary, distinctinguishing, compact size & weight and matchless in the worldwide market due to its ability to affect water or fuel proficiently and reduce operational energy expenses of water & hydrocarbon fuel usage. These patents have defined the archetype of the effective magnetic fluid treatment, with Magnetizer® as the preferred tool of savvy end-users. 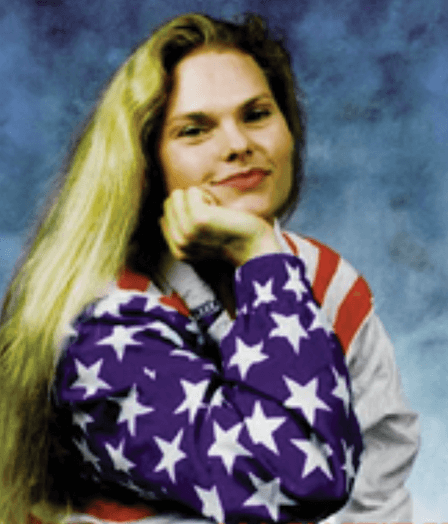 Click here to view our Patents. **For video Interview please click here. ****High visibility tests in the Middle East for a VIP status Client as per SAR report in Eco-sustainability tab here. 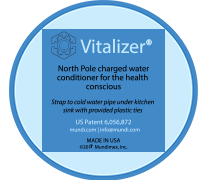 MAGNETIZER® is the award-winning and patented solution that is highly effective and ecological in dealing with ever-increasing problems in the water like chemical adulteration. It helps in enhancing the water condition, naturally removing chemicals from treated water, reducing iron content and toxins by enhancing filter efficiency, solving problems with hard water condition, along with environmental benefits like reduction of Sodium in desalinated water by 90% (Cf. Eco-Sustainability). 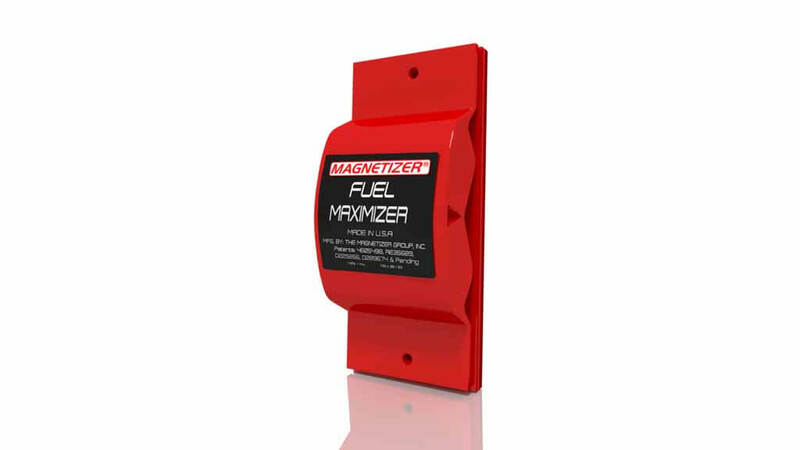 MAGNETIZER® system also helps in combating emissions and lowering fuel consumption. It has been designed scientifically to assure the change in the ratio of fuel to air while reducing toxic combustion emissions. 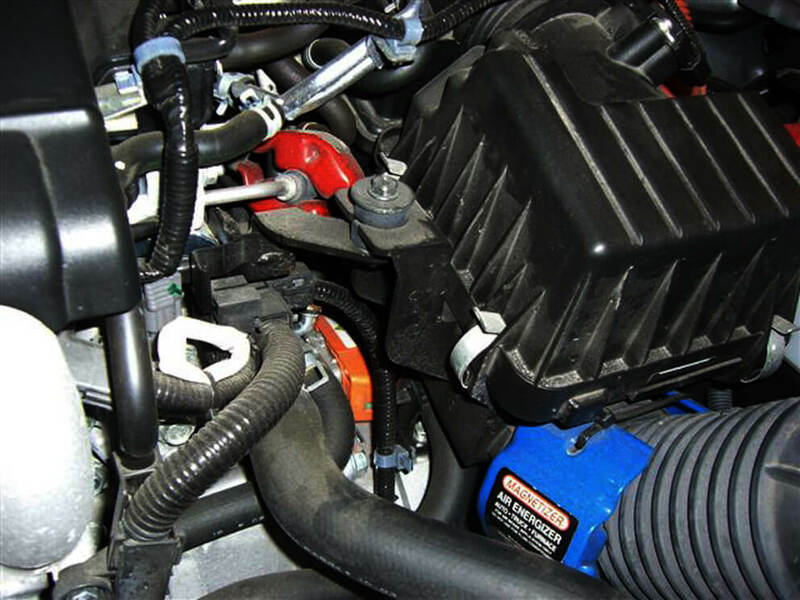 As a result, you get measurable and satisfying fuel savings and an upsurge in internal combustion engine’s horsepower. 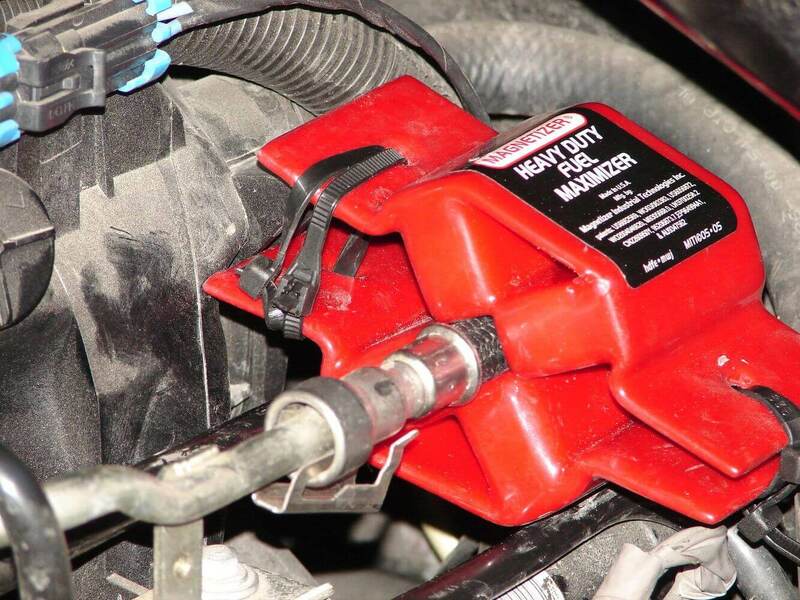 MAGNETIZER® can be also easily clipped onto all types of furnaces, engines, and boiler or heater fuel line to change the ratio of fuel to air combustion that helps in saving fuel, reducing emissions and boosting power. The MAGNETIZER® technology has been accepted by world’s largest users of water and hydrocarbon fuels along with thousands of consumers worldwide and provides a positive ecological influence on the environment. 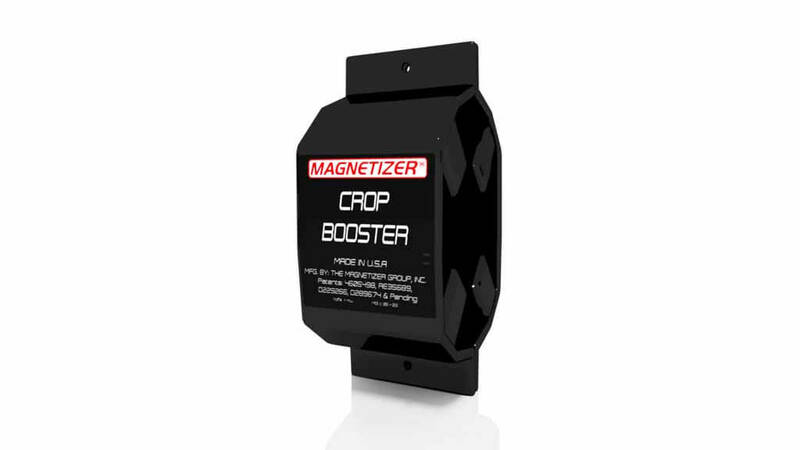 Experts consider MAGNETIZER® to be the world’s most efficient and the best in its class*. It is reliable and most trusted by users worldwide. 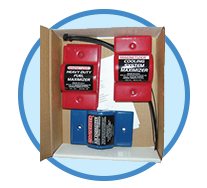 The product is affordable with no requirement of power or moving parts. This magnetic fluid conditioner is fabricated in the U.S.A. and can be easily installed as it snaps on to any water pipe without any type of modification or cutting. 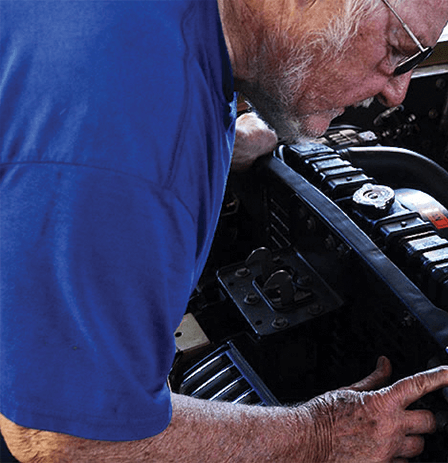 Serious industrial water users and home-owners alike get lifetime benefits of properly conditioned and energized water or more volatile and combustible fuel. 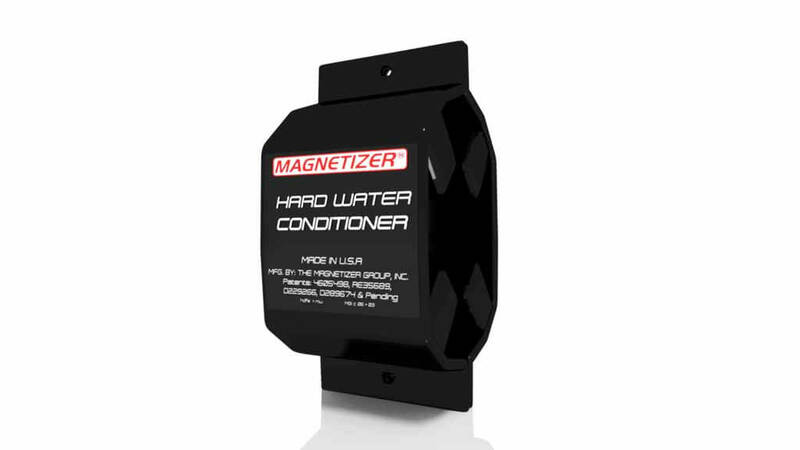 The Technology behind MAGNETIZER® has made it a global leader in water conditioning done naturally in a chemical-free manner and with the unmatched ability to reduce pollution while saving fuel in internal combustion. It is being used in around 40 countries worldwide by providing them with enhanced water quality and cleaner air. *Click here for partial list of Clients in Japan, one of the most rigorous engineering environments in the world. It includes top-tier Japanese manufacturers with numbers of installations they have made and is used as the industrial standard. Our fuel supplier performed some efficiency tests on our boiler to guarantee that we are not wasting fuel. As the report says, our boiler is working at high efficiency and low emissions level. The only recommendation is to keep this good work. Mundimex did a great job in the process of purchase, installation, and support. I recommend you to work with them, it is a serious company. I believe that it has “beautified” my home, made it “greener”, as it has improved the water quality by softening it without harmful chemicals. As a result, it minimizes the negative impacts on me and the environment. 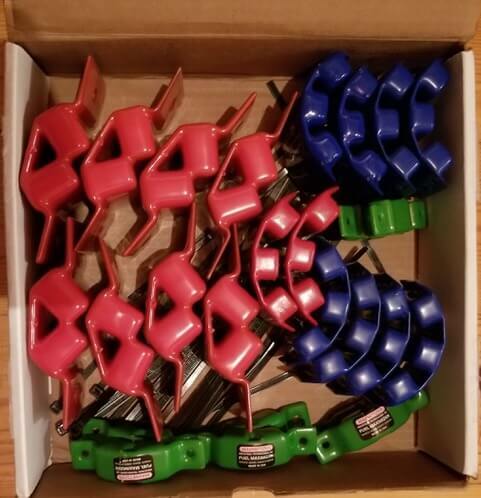 I highly recommend this Magnetizer "RWE-S" product. YES, YES, YES I was impressed with the results. ... Thanks for a product. It works as advertised. I am impressed. 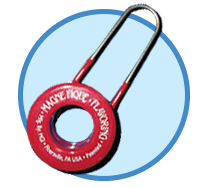 I have a young son, so the Magnetizer’s ability to eliminate chemical irritation is a tremendous health benefit. The change in the water is amazing! 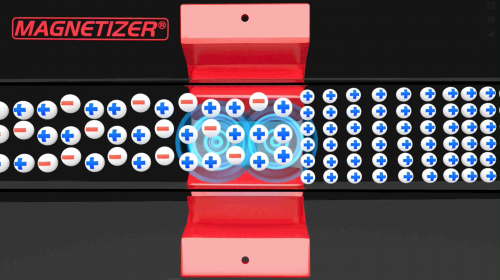 Mundimex, part of the Magnetizer® OEM ecosystem, through ownership and directorship of Magnetizer Industrial Technologies, Inc. (MITI)—the patent license holder—is the authorized seller to the US Government and a recipient of the coveted GSA Contract MAS (Multiple Award System) award. Go Green! Wait No More - Start Saving Today!